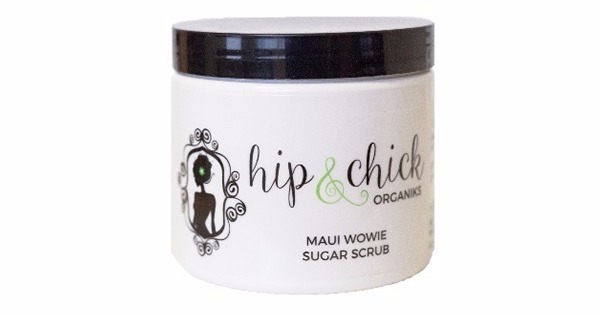 Hip & Chick Maui Wowie sugar body scrub is a one-of-a-kind treat with a blend of coconut, pineapple, and cilantro along with pure granulated sugar, African shea butter and coconut oil. 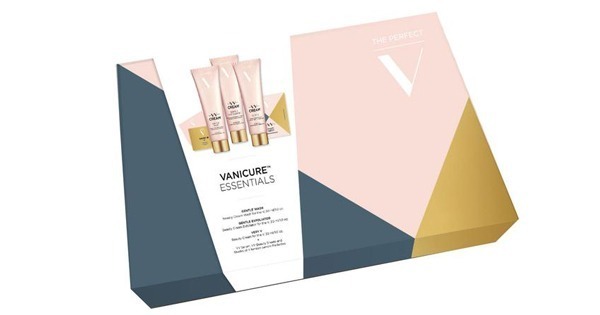 This dreamy mix will simultaneously exfoliate, revitalize, and hydrate your skin as it unleashes your inner beach babe. 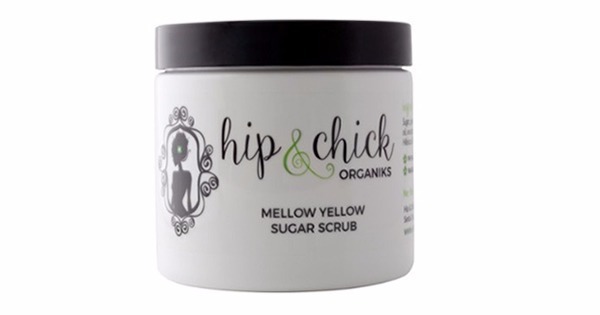 This scrub will transport your inner beach goddess to a sun-kissed cabana on the shores of Ka’anapali. 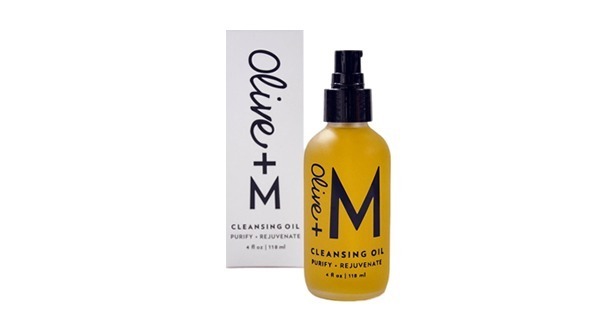 Sugar, Pure African Shea Butter, Certified Organic Coconut Oil, Avocado Oil, Jojoba Oil, Vitamin E, Rosemary Extract, Coconut and Phthalate-Free Fragrance Oil.